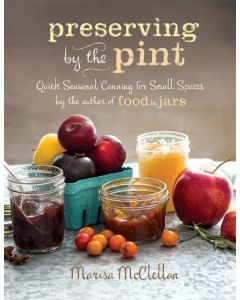 Naturally Sweet Food in Jars is the 3rd in a series of books written by Marisa McClellan, seasoned preserver and respected educator in the preserving community. 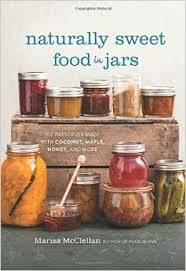 Naturally Sweet Food in Jars features new recipes and new twists on fast favorites that are made with alternative sweeteners including Honey, Coconut, Maple Syrup, Agave and more. 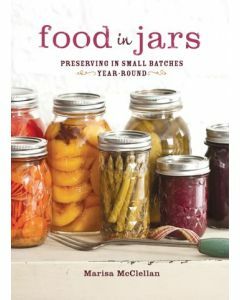 Her recipes range from the sweet end of the spectrum (jams, jellies, syrups etc.) 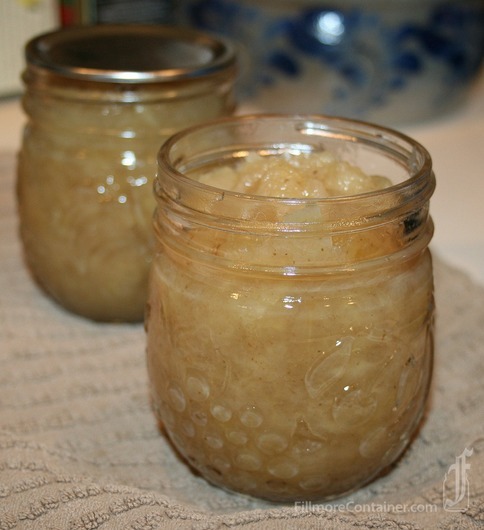 to the savory and sour (pickles and relishes) and are organized by sweetener. 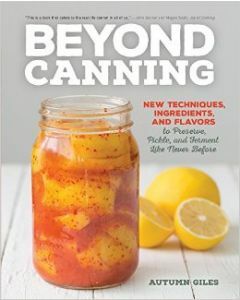 If you're looking for ways to decrease the refined sugar in your preserves, this book is for you! 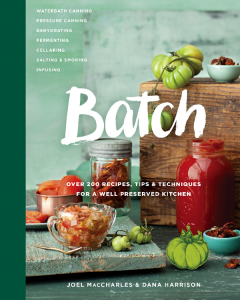 You'll find Marisa's popular flavor combinations, her attention to seasonality and practical small batches here. 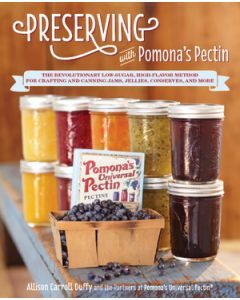 Many of the jam recipes included use Pomona's Pectin. 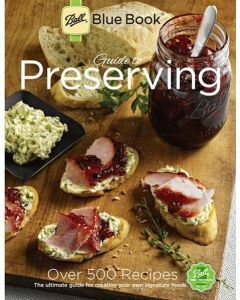 Scroll down to the From the Blog to read our review of this book.